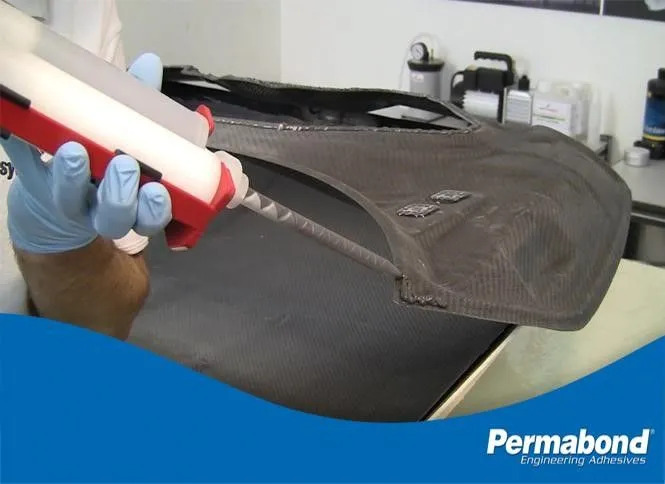 Permabond manufactures several types of flexible adhesives to meet the growing demands of industrial engineers. Modified Epoxies, MS Polymers and Polyurethanes all offer flexibility and each provides unique benefits. The flexibility combined with low shrinkage make them ideal for bonding thin substrates with no read through and for potting without exerting stress on sensitive components. Polyurethanes are ideal for many bonding applications including bonding composites, plastics, leather etc… in automobiles. Products are available with long working life to allow use on large bonding and potting areas. Permabond MS Polymers are single component, hybrid technology adhesives that moisture cure at ambient temperature. The high elongation and flexible nature of these strong bonds meet the demands of stress from impact, peel and expansion that can occur when bonding dissimilar materials. The have excellent environmental resistance and remain very flexible. 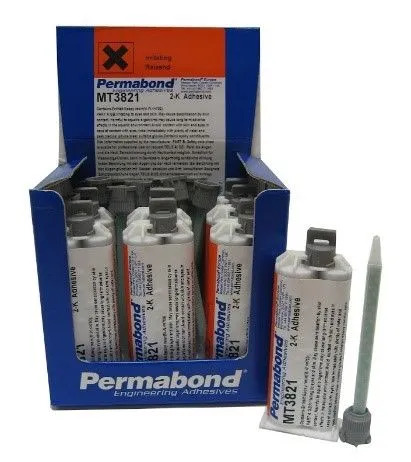 Permabond Modified Epoxies are two component hybrid technology adhesives that cure at ambient temperature. Products are available in 10:1 and 2:1 dual cartridges for dispensing through static mix tips. The high elongation and flexible nature of these strong bonds meet the demands of stress from impact, peel and expansion that can occur when bonding dissimilar materials. The have excellent environmental resistance and remain very flexible. discuss your specific application requirements, please contact us and our technical advisors will recommend the best adhesive for you or discuss the development of a new grade orproduct modification to meet your technical requirements.